The Swedish sisters Astrid, Lena and Sandra have struggled to get along since childhood. 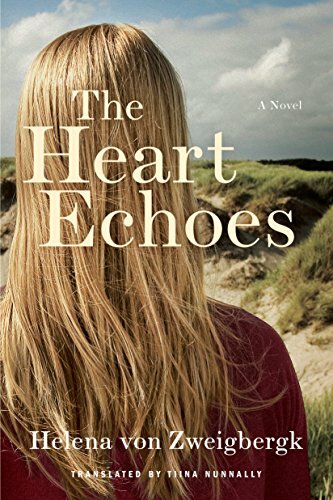 Astrid’s predictable world is shaken by the return of her ex-boyfriend Michael, an American who abandoned her—and their infant son—years earlier. 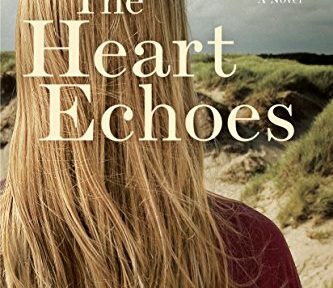 The Heart Echoes was the most borrowed book in the Swedish library system the year it came out.